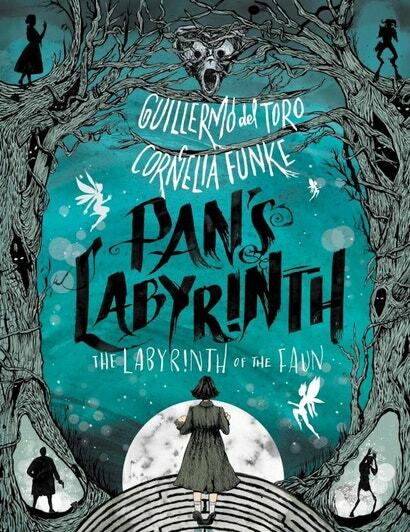 As much as Guillermo del Toro’s Pan’s Labyrinth is a fantasy/horror film about a young girl dealing with the psychological trauma of living through war, it’s also a dark, mesmerising fairytale about fantastical creatures and realms that exist beyond the bounds of human imagination. 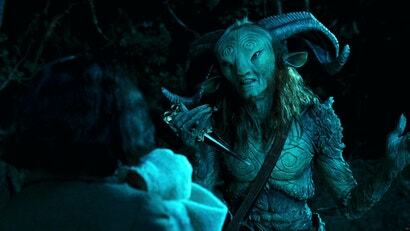 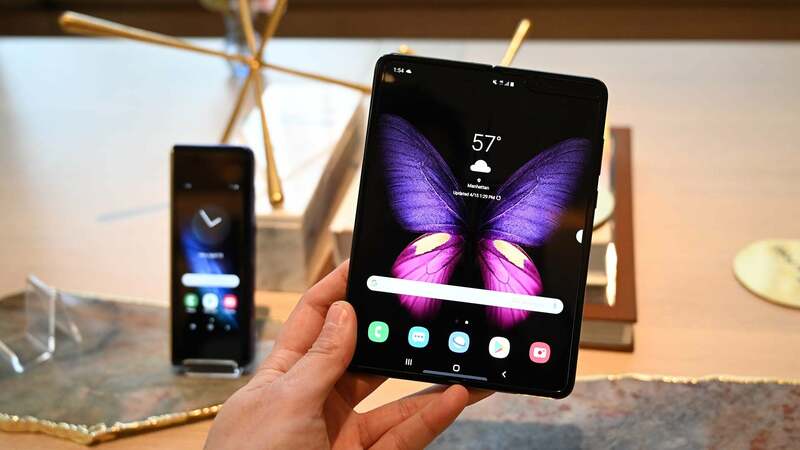 Now, more than a decade after the film’s release, the world of Pan’s Labyrinth is getting bigger. Together with co-writer Cornelia Funke (Inkheart), del Toro is penning Pan’s Labyrinth: The Labyrinth of the Faun, an adaptation of the original film that will retell the story of how Ofelia, believing herself to be a long-lost princess, descends into a demon-filled underworld in hopes of being reunited with her father, the king. While the illustrated novel will follow the events of the film, it’ll also introduce new parts of the Pan’s Labyrinth mythos, potentially making this less of a straight novelization and more like an expansion of an established tale.